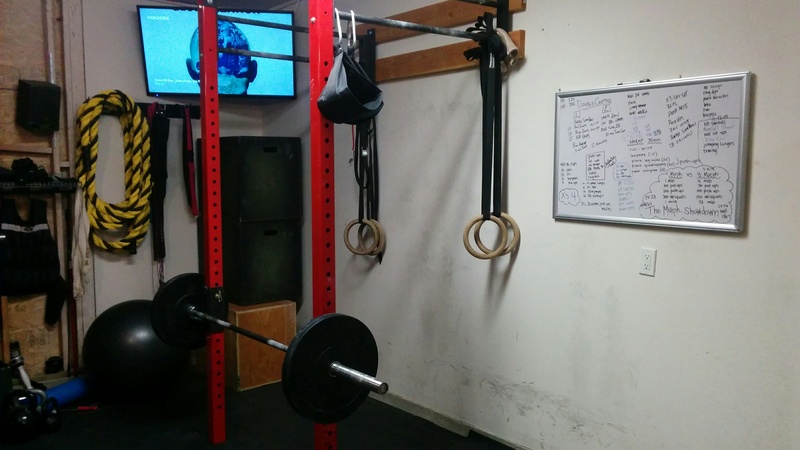 It’s that time of year again; Crossfit Open time! 16.1 is done and in the books for me and 16.2 was released tonight! I’ll take a shot at this workout on Sunday, so for today’s workout, I just practiced the movements to make sure I could do them. I haven’t done toes-to-bar in probably a year…but I can still do them! I haven’t practiced double unders in a while either…but I’ve stillllll got em! Squat cleans are pretty much my favorite lift…so I’ve got those no problem! (: Bring it onnnn 16.2!! !